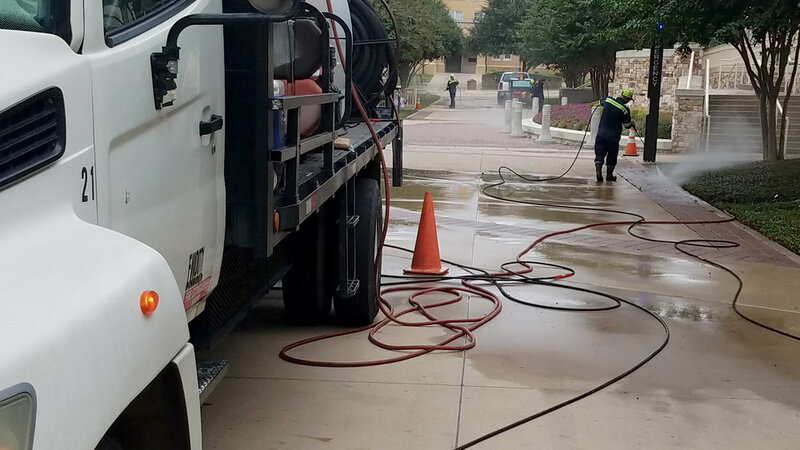 Over the past four decades, K C Enterprises (KCE) has been committed to serving customers by meeting all their pressure washing and surface cleaning needs. 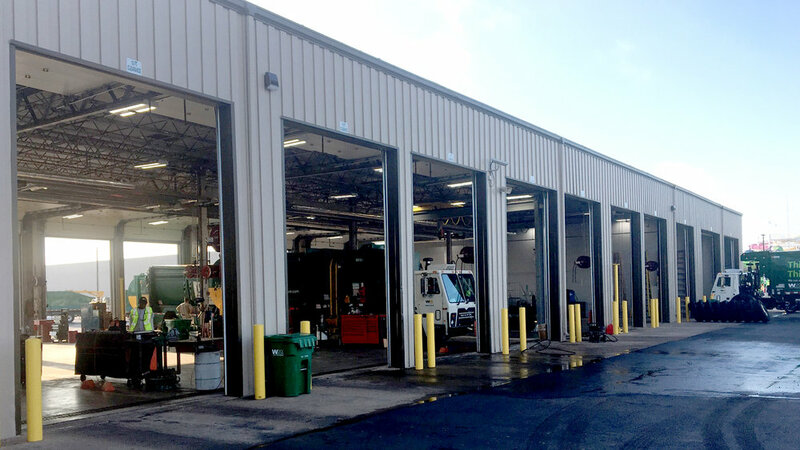 Starting as a fleet washing and cosmetic cleaning company, KCE has evolved into something much more, as we now offer spill response and landfill services, as well as turnkey construction services for maintenance shops and commercial office space. It all starts with KCE's fleet of mobile on-site trucks. Each unit is mounted with commercial grade equipment designed to clean up any mess, big or small. We even have our own containment system on board, ready to prevent any unwanted water run-off. With corporate offices in Ft. Worth, and a new office in Houston, we're dedicated to serving local businesses in the DFW Metroplex and the Greater Houston area. 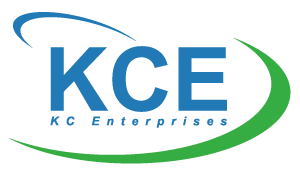 KCE carries all required levels of insurance and permits. Every spill is different. Our sense of urgency, however, is always the same – high. 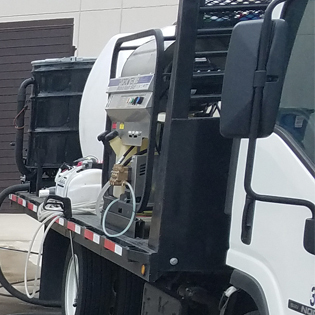 With multiple crews stationed throughout Texas, KCE is committed to responding to every spill in a timely manner, applying our Affordable Compliance methodology to each situation. We take each spill seriously, and strive to meet your clean-up requirements. 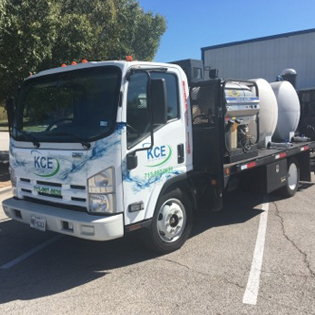 At KCE, our on-site mobile cleaning units come to you, saving your driver's precious time and fuel. In addition, each unit utilizes environmentally friendly cleaning solutions, and is capable of recovering and disposing of any potential harmful run-off. Contact us today, and let us develop a weekly, bi-weekly, or monthly fleet washing program that works with your company's schedule. You can count on KCE to provide quality, cost-effective fleet washing services. With our experienced crews, no detail goes overlooked, ensuring that your entire fleet gives off a clean, professional appearance..
Keep your buildings' exterior clean. We've got the experience, and we're not afraid to use it. For the past two decades, KCE's Construction Services Division has offered its customers turnkey construction services for a variety of different projects. We constantly strive to exceed project timelines and deliver projects on-budget, all while meeting the stringent requirements associated with the vendor approval process. And change the way you look at your fleet. © Copyright 2017 KC Enterprises. All rights reserved.